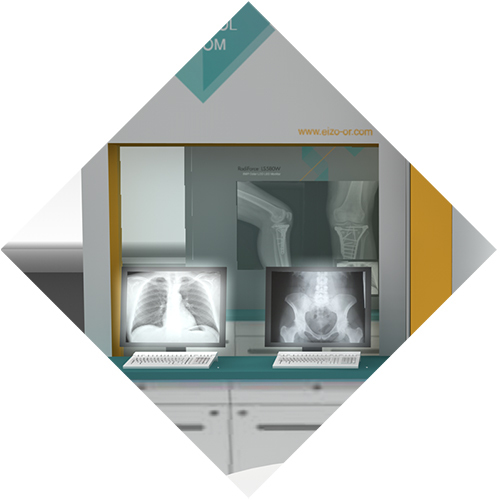 See for yourself the future of OR technology! 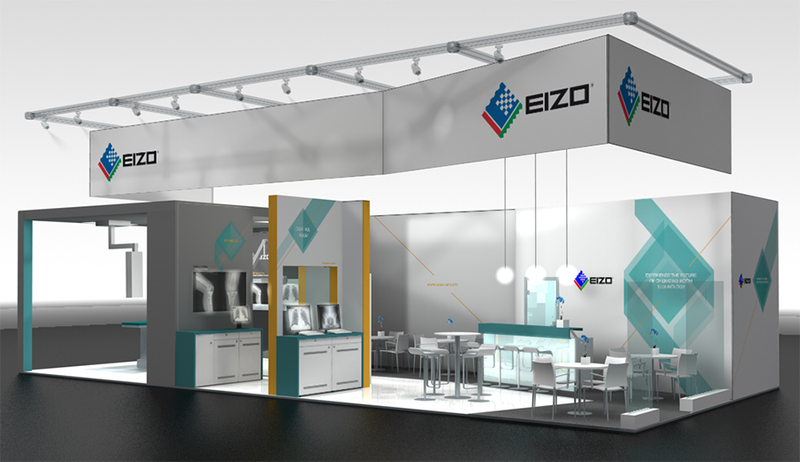 During MEDICA – the International Trade Fair for Medicine and Medical Technology in Düsseldorf, Germany – EIZO’s new OR solutions will be unveiled to the public for the first time. EIZO products are synonymous with quality, functionality, and reliability. Doctors, IT specialists, and medical technicians worldwide already appreciate these attributes. With its new brand, CuratOR, EIZO now positions itself as a specialist of customized OR solutions. 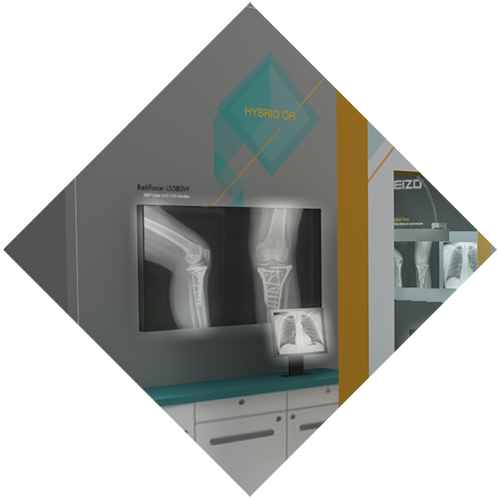 In order to showcase its latest products and solutions, the new EIZO OR Solutions team is presenting at MEDICA a specially replicated operating rooms. 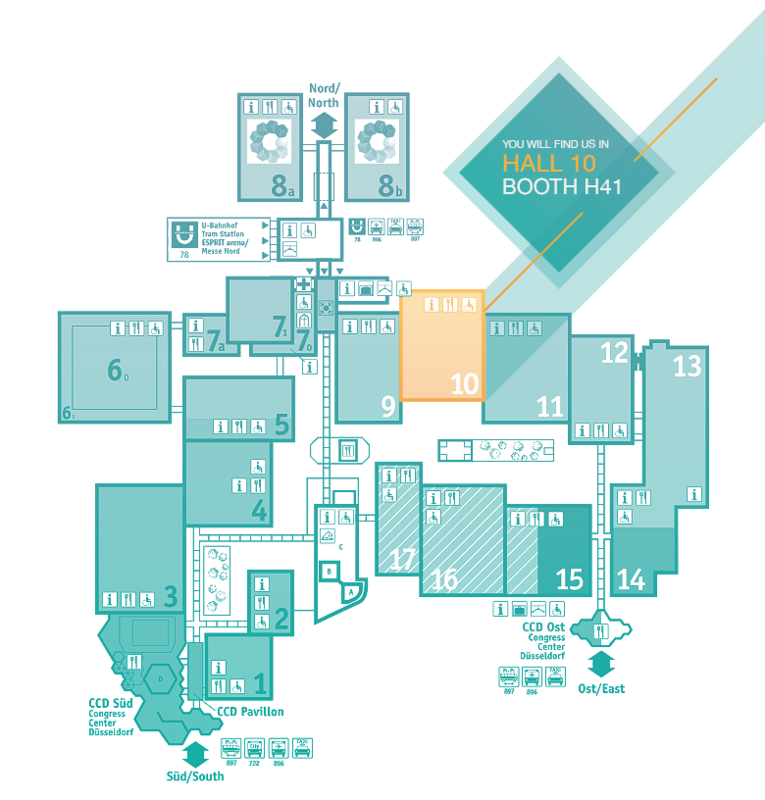 EIZO will present its new surgical panels and controlling software, which can be individually customized. In addition, EIZO’s newest 27" Full HD widescreen monitor, the RadiForce EX270W, will be shown. Its sleek, encapsulated, modular design is ideally suited for use in surgical environments. 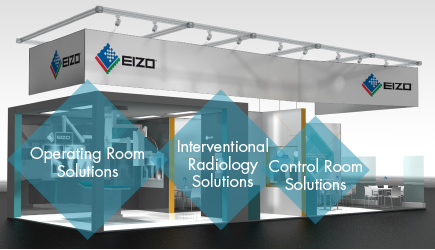 For Interventional Radiology or Hybrid OR rooms, EIZO is offering its 8 megapixel large monitor system solutions. 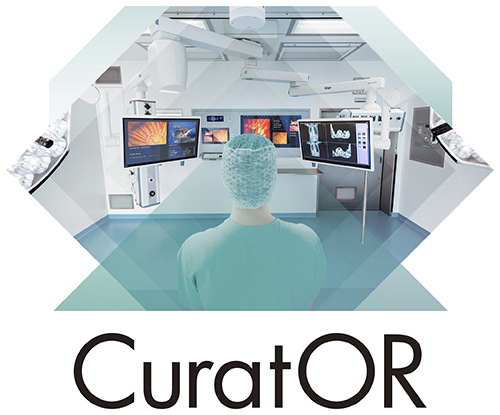 Managed by EIZO’s Large Monitor Manager (LMM), various image sources are optimally displayed for supporting efficient and smooth surgical operations. 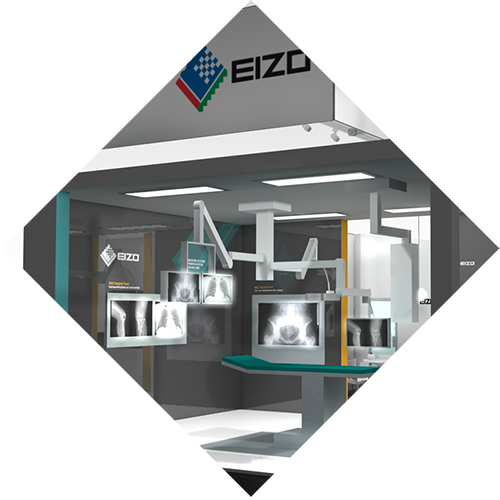 With EIZO’s control room solutions, all applications and images used in the operating room can be viewed and controlled from a centralized working place. EIZO’s solutions allow flexible composition of digital images and save space. Work can be done more quickly while minimizing fatigue. Take part in our raffle during your visit! 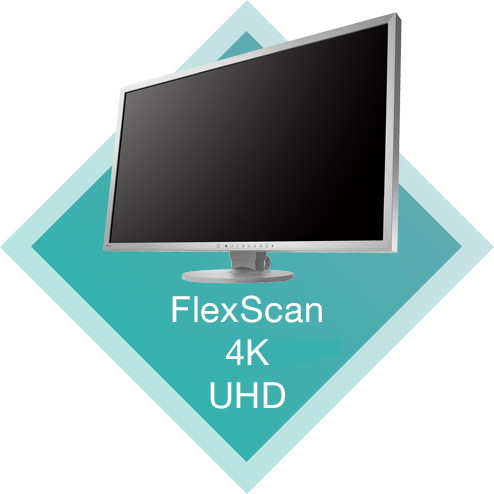 The winner will receive a brand new 31.5" 4K UHD FlexScan monitor!